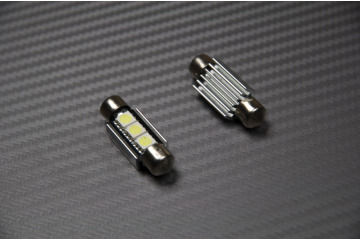 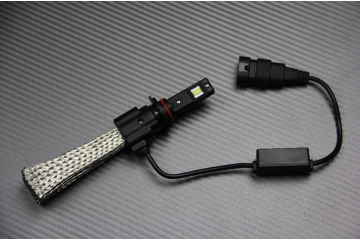 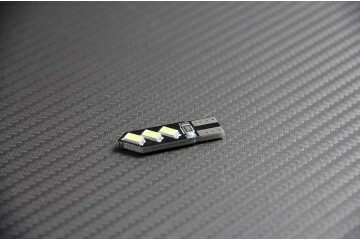 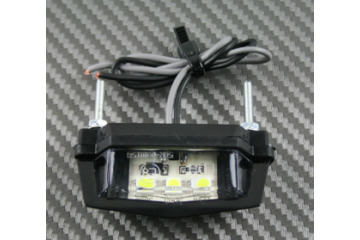 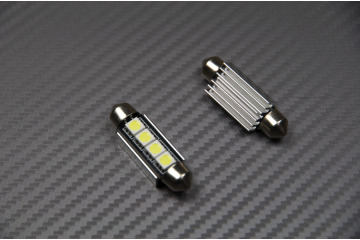 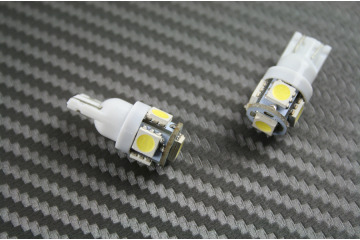 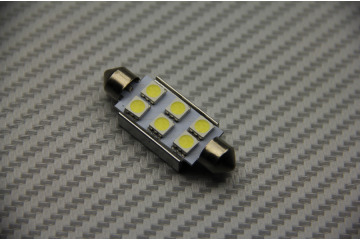 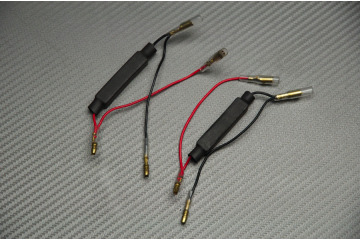 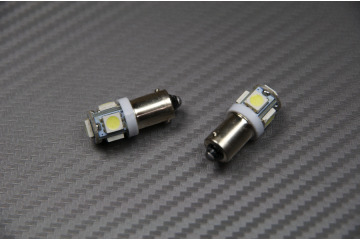 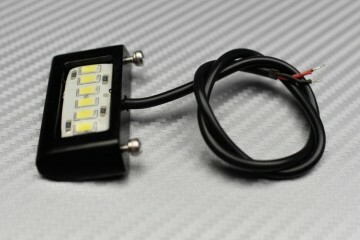 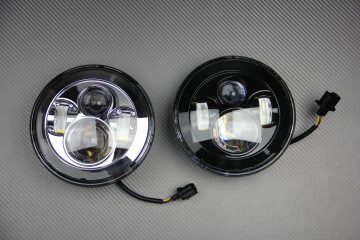 LED Round Headlight. 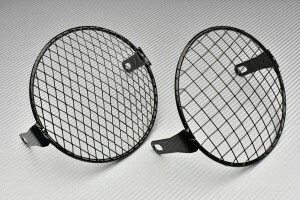 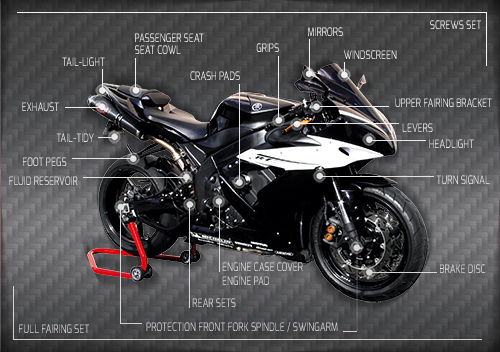 Need modifications to be fitted ! 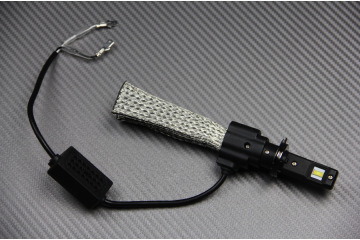 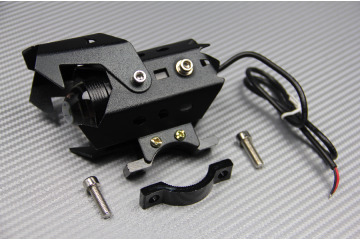 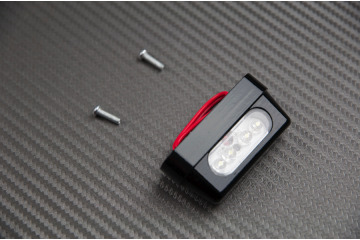 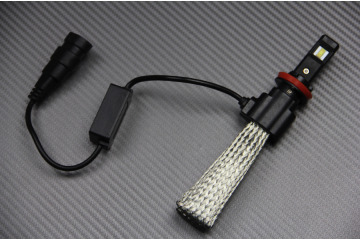 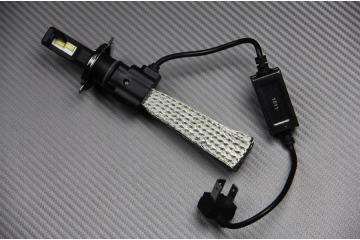 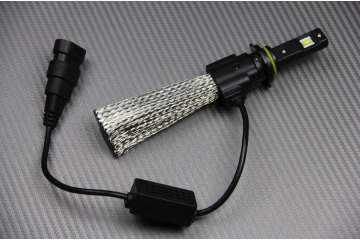 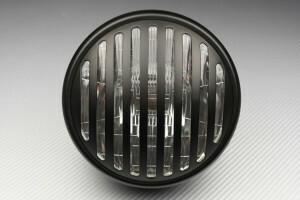 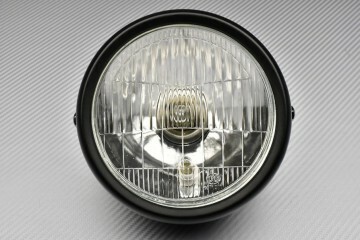 Diameter : 7’’ (17,78 cm)Depth : 9,5 cm LED Bulbs included in the assembled headlight !